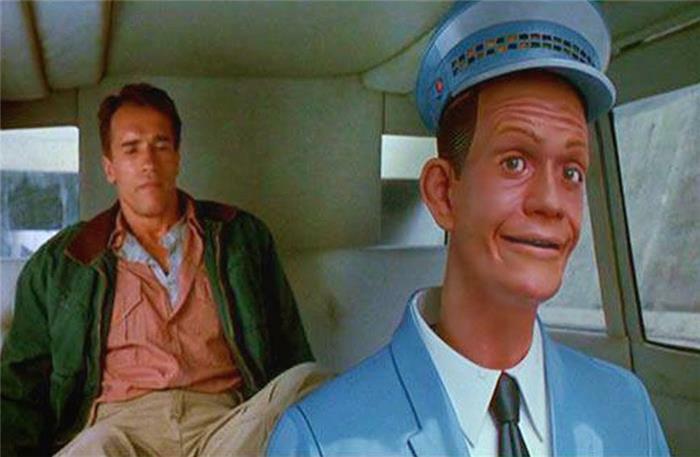 Self-Driving Cars are no longer science fiction. Here's a few things to think about. When I first heard that Google was working on self-driving cars, I thought it was nothing more than an experiment. After all, who would trust a computer to drive them from place to place? As it turns out, they were not only serious, but just about every technology and car company is rushing to get their self-driving cars to market within the next couple of years. Clearly, Self-Driving cars are more than an experiment. We may be a few years away from self-driving cars, but here's a small step in that direction. As a followup to an earlier post about having an App that warns you when the speed limit has changed, I think it would be great if cars using cruise control could automatically adjust to changes in the speed limit. As I mentioned in a previous post, there are speed traps everywhere. Sometimes as you're driving along, the speed limit will suddenly change and you don't notice the signs in time to slow down, which can lead to a speeding ticket. If the can make cars that can drive themselves, it should be pretty easy to at least make a cruise control that can automatically adjust to changes in the local speed limit.